Breakthrough used the Board the Bus Campaign to vigorously reach schools, colleges and partner organizations with the help of events, meetings and flyer distribution. With this campaign we managed to develop a partnership with Delhi Integrated Multi-Modal Transit System (DIMTS) Ltd. which is an equal equity joint venture of Govt. 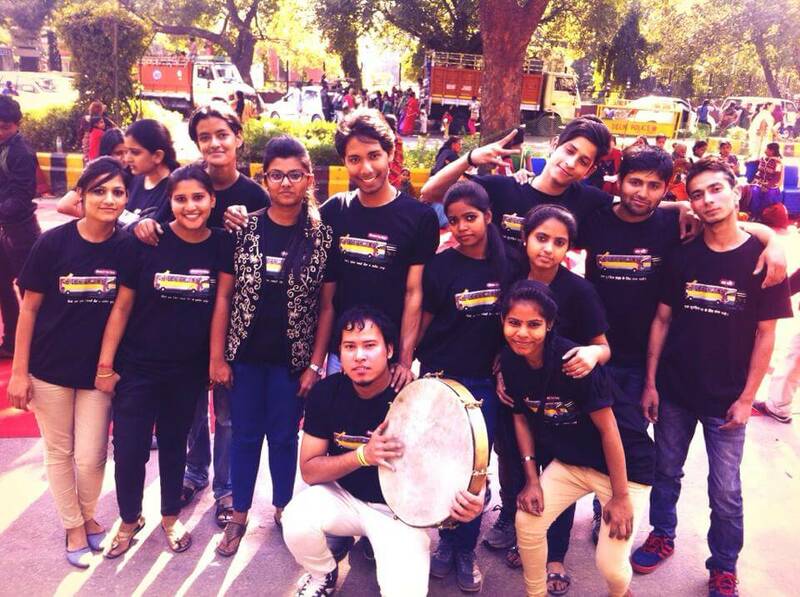 of NCT of Delhi and IDFC Foundation with a focus on urban transportation. The DIMTS provided us with two orange buses for this campaign and these two buses also became a part of our final event on the 8th. 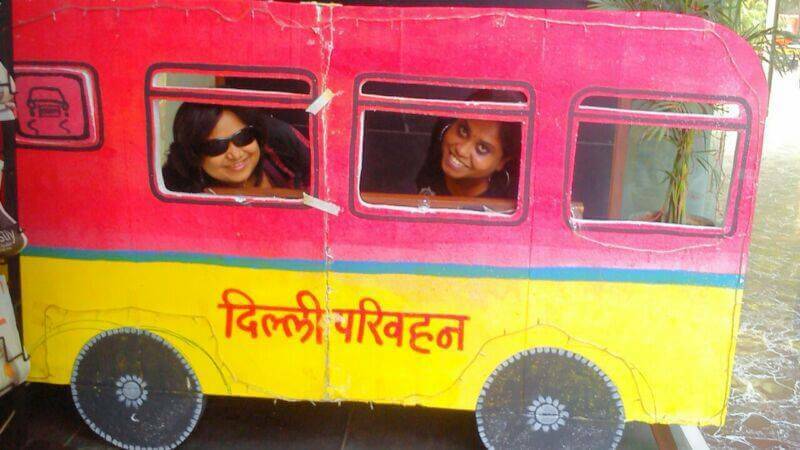 This collaboration with DIMTs encouraged our audience to board the bus and show their support. 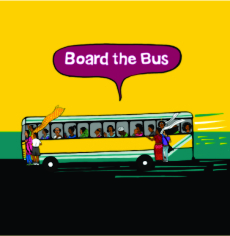 The Board the Bus campaign won the 8th March FLOW (Funding Leadership and Opportunities for Women) contest. Together with the Ministry of Foreign Affairs of the Netherlands, an online game as well as an interactive voice response system (IVRS) was created, to help engage and inform mobile phone users. 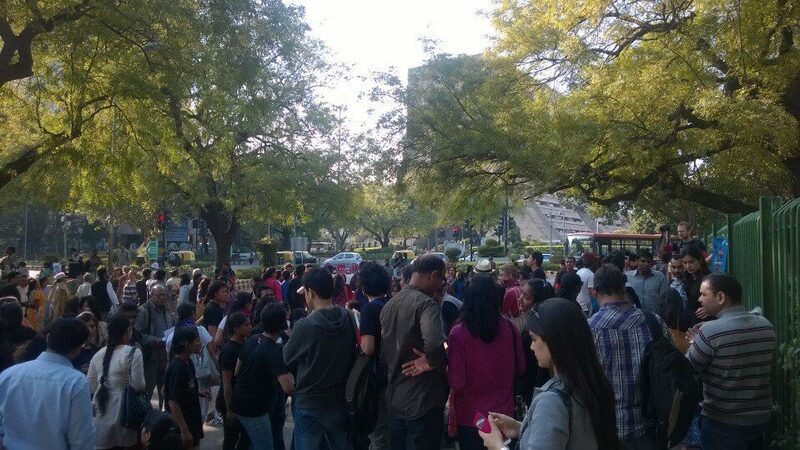 The IVRS gave information about the event and also gathered and shared personal stories. The system was used by over 2,100 people during the campaign. Apart from this, Breakthrough used digital and on-ground events to mobilize audiences around the issue of safety and security of women and girls in public spaces.